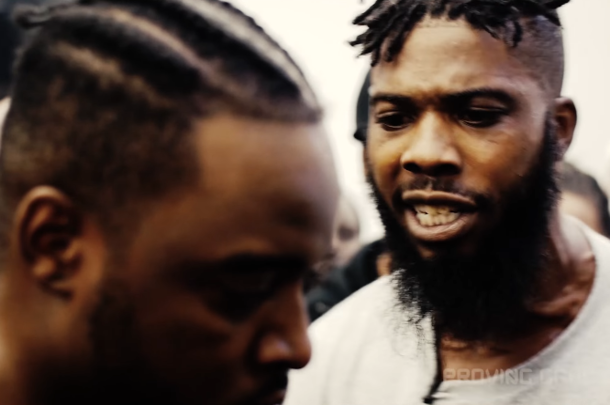 The perpetually underrated Young Kannon faces off with rising star Jakkboy Maine at "Born Legacy: Supreme." 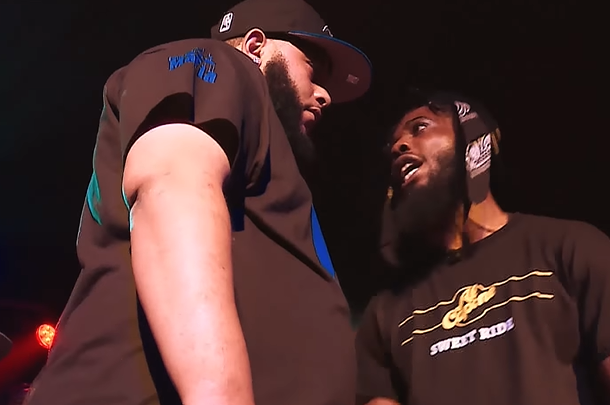 One of the fastest rising crews in battle rap, The Goonies, take on one of the pioneering groups in the culture, Team Homi. 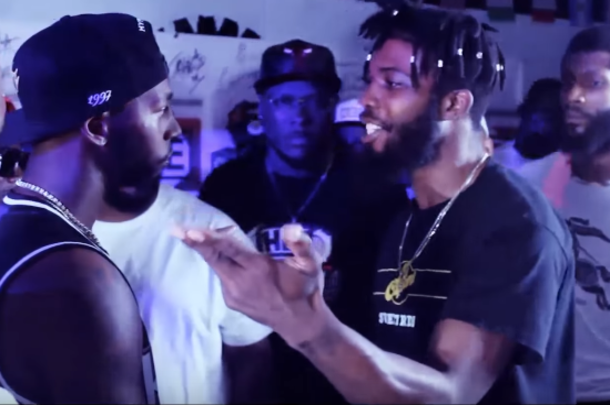 Hometown battler Primetime takes on Jakkboy Maine in this entertaining one-rounder. 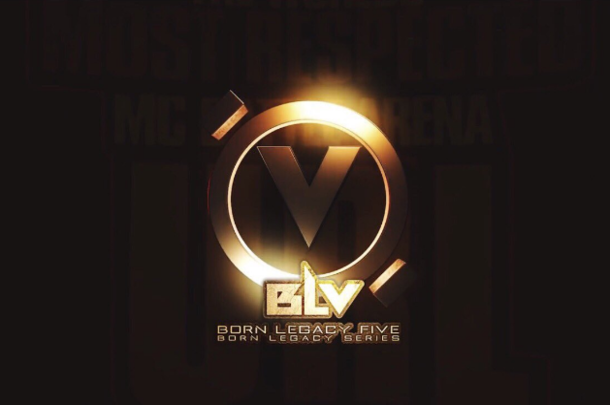 Ryda & Jakkboy Maine representing the DMV take on New Yorkers Dougy & Snake Eyez at "Born Legacy 5." 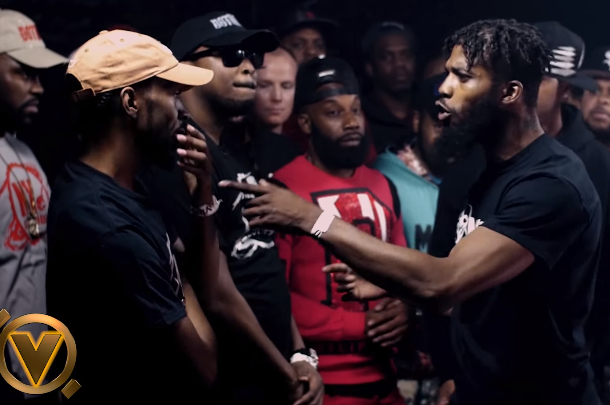 Two talented Southern battle rappers face off at Body Bag Battle League's "For The Love Of Murder." 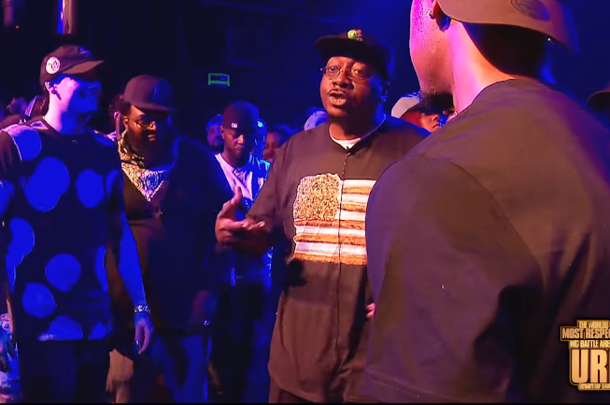 Standout battles from SMACK/URL, UDubb, King Of The Dot, Don't Flop, Bullpen Battle League and RBE. 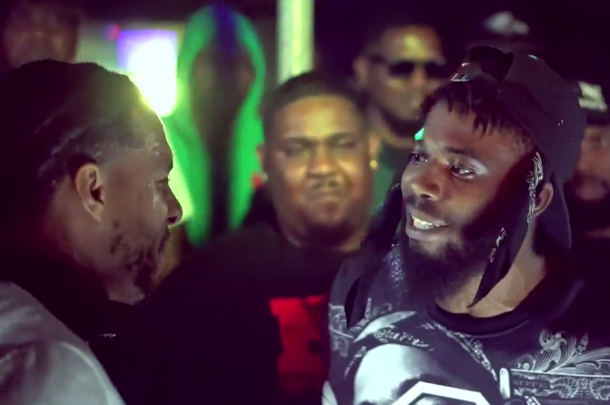 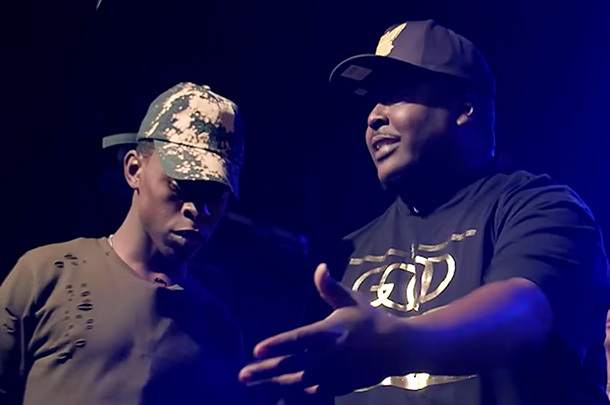 Two hungry up-and-comers face off at URL's "The Hunger 2." 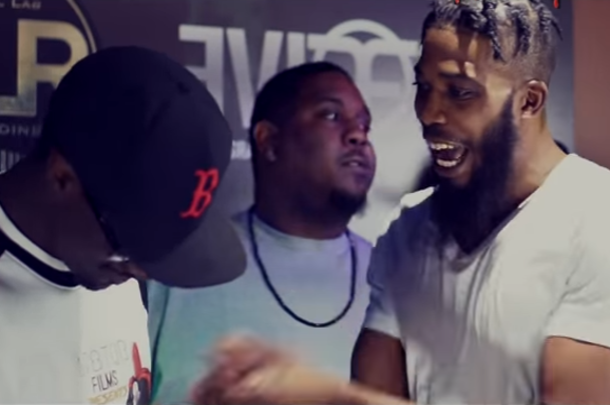 First battle to drop from Body Bag Battle League's "Breaking Bad."